Just like it is important to eat healthy during pregnancy to nourish your growing baby, it is also important to avoid certain substances that could harm your growing baby. Tobacco, alcohol and drugs can harm your baby. Pregnancy is the best time to kick a bad habit. Ask for help. Both you and your baby deserve it! Smoking can cause your baby to be born too small (low birth weight) or too soon (premature). 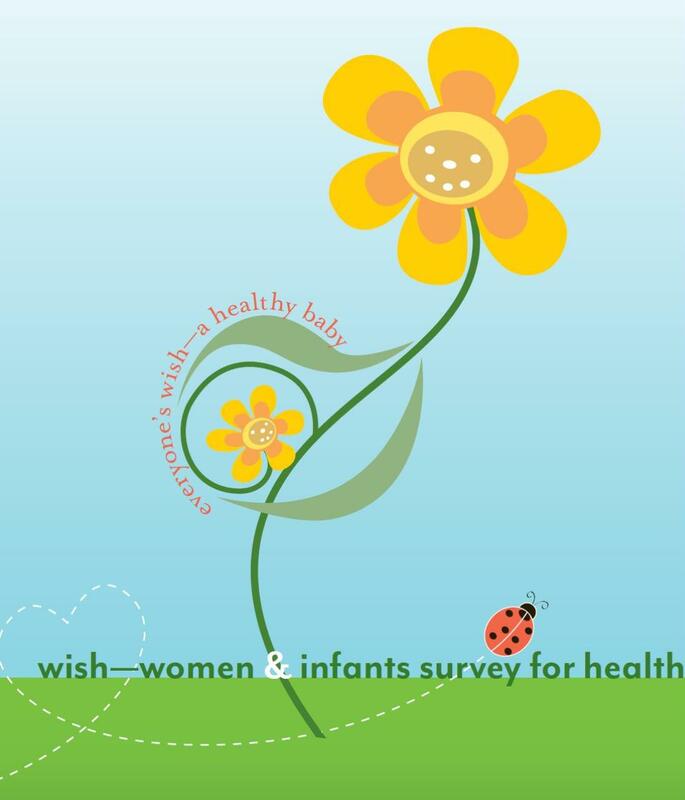 Babies who are born too small or too soon often have more health problems during their first few months of life. Once born, exposure to second hand smoke may put your baby at increased risk for respiratory problems, ear infections and crib death (sudden infant death syndrome-SIDS). The Florida Tobacco Quit-For-Life Line offers free, confidential, comprehensive telephone counseling to help you quit smoking. Drinking alcohol during pregnancy may cause your baby to have birth defects, heart and growth problems or be born too small. It also increases your risk of miscarriage and stillbirth. The most serious condition resulting from alcohol exposure is called Fetal Alcohol Syndrome (FAS). FAS is the leading cause of preventable mental retardation. FAS can also cause serious heart problems for your baby. Since no one knows for sure how much alcohol it takes to harm the unborn baby, experts agree that it is best not to drink any alcohol during pregnancy, including beer, wine, wine coolers and liquor. Using illegal drugs (street drugs) while pregnant can be very dangerous. These drugs can cause your baby to be born too small or too soon, can damage your baby’s brain, can cause your baby to have serious health problems or can even cause miscarriage or still birth. Over-the counter medications, some prescription medications and some herbal products can also harm your unborn baby. If you are pregnant, or thinking of becoming pregnant, ask your health care provider before taking any medications or herbal products. Many products that are safe to take when you are not pregnant can be harmful during pregnancy. Ask your doctor to suggest some safe ways to help you feel better. Certain household cleaning products, paints and varnishes, turpentine, bug sprays, weed killers and mercury (in batteries and thermometers) can cause birth defects or increase the risk of miscarriage. Stay away from these substances whenever possible. If you must be around these substances, wear gloves, a face mask and make sure the area is well ventilated. Talk to your health care provider about other substances you may need to avoid. Every pregnancy is different, talk to your prenatal care provider about hazardous substances to avoid during your pregnancy.